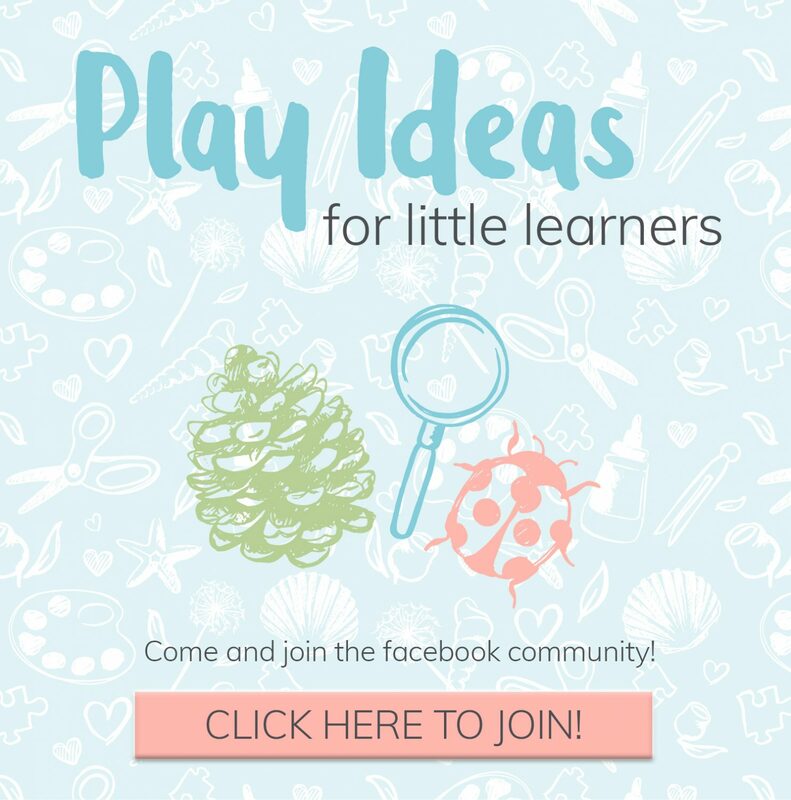 Over in my Play Ideas facebook group, there are often questions asked about selecting appropriate resources and activities for certain age groups. 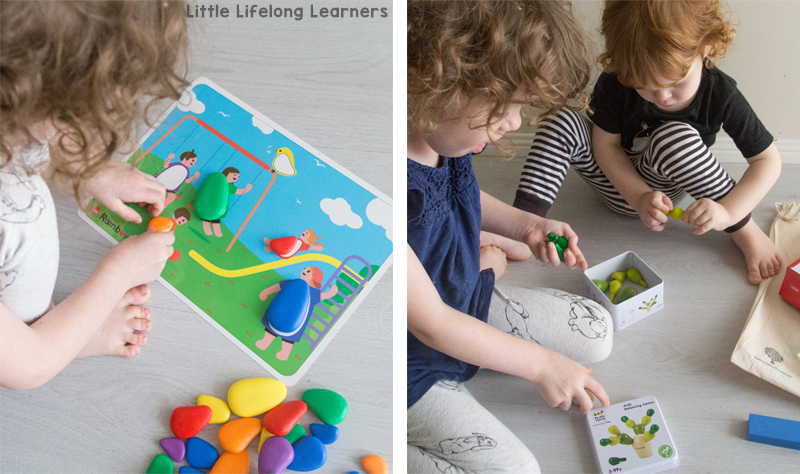 It can be so tricky to know what types of activities and resources will suit the ages of your little learners, so I just love it when I come across a good subscription box that takes the guesswork out! 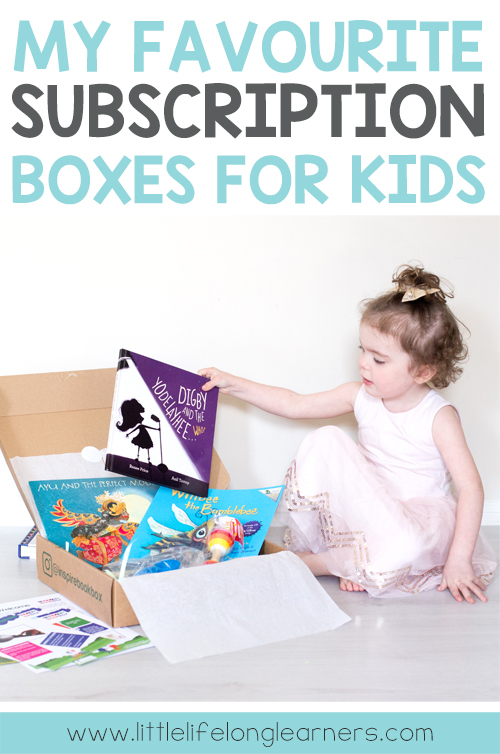 Today I’m sharing three of my favourite subscription boxes for little learners! All of these boxes have been put together by some very clever teachers! 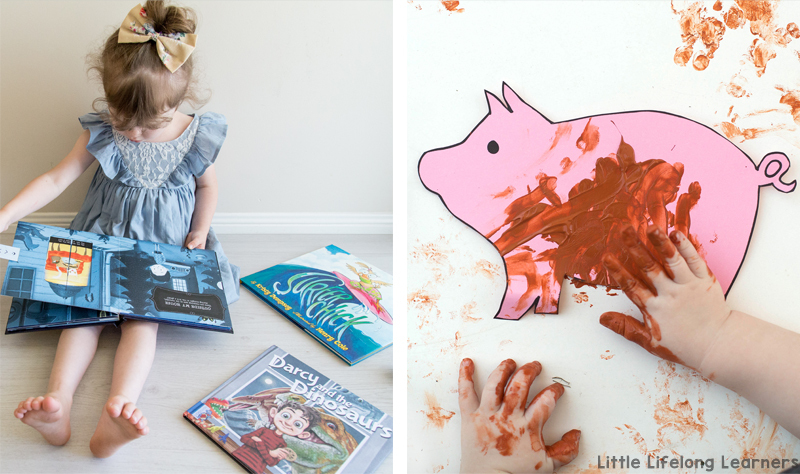 My Creative Box is a kids art and craft subscription for toddlers and preschoolers! Each box has a general overarching theme and features 5 or 6 art and craft activities. 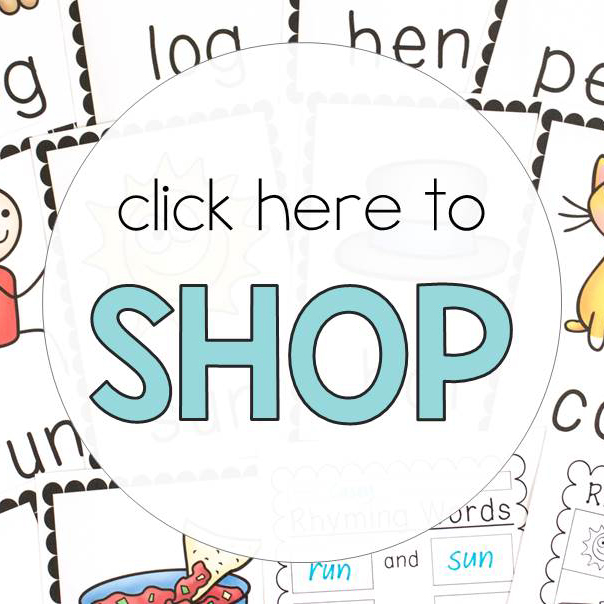 All of the materials your little learner will need to complete each activity are included in the box! Each activity has step-by-step instructions with photographs as well as an activity guide with ways to extend the learning for every activity. This just made my teacher heart sing! The photo instructions ensure every little learner has the opportunity to be successful. There is just so much value packed into these boxes! 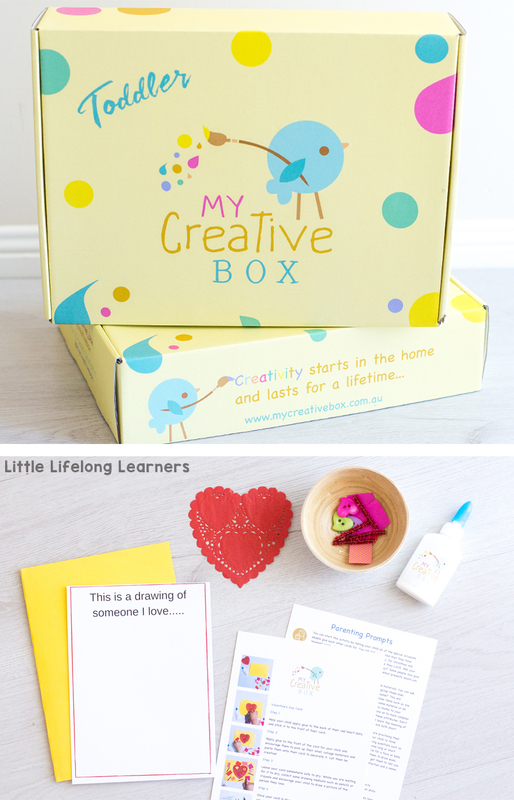 My Creative Box encourages your little learners to create and explore while developing early Science, Literacy and Numeracy skills! But what I love most about these boxes, is that they really foster a love for creativity. 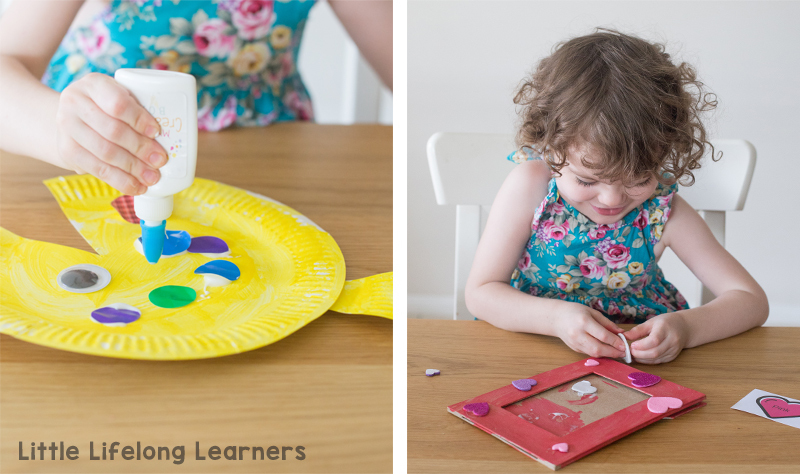 They are a wonderful way to create gorgeous playful memories with your little learners. 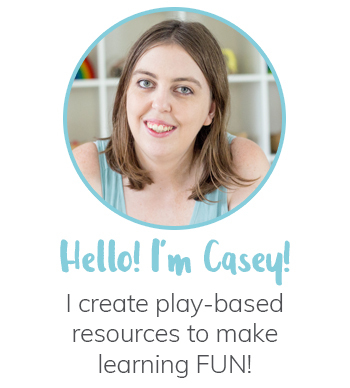 One of my favourite shops, The Creative Toy Shop, have just launched their play based learning subscription bags! The bags include several goodies from their range that will excite and engage your little learners in playful learning. This is my absolute favourite way for little ones to learn! We got one of the 3-5 year bags and it was FULL of items that were sitting on my wish list. I was so incredibly happy with our new items for play! These bags would also make the most perfect gift for the little learner in your life. They really take the guesswork out of gift purchasing! 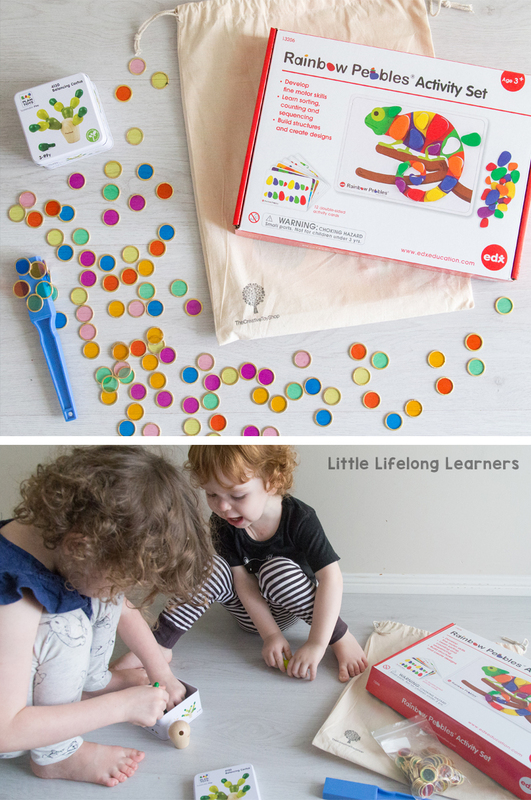 The Play Based Learning bags from The Creative Toy Shop feature 3-4 items each month but they have a retail value of over $80.00 so they are great value! The contents of each bag varies so it truly is a wonderful surprise when they arrive and you get to see what’s hidden inside! My little learners have been begging to play with the goodies inside our bag on a daily basis. They have been SUCH a hit with the kids (and me!!). Reading with your little learners every day is so incredibly important! This is how we set them up for a lifelong love of reading and learning! It’s also a wonderful bonding experience and a beautiful part of our nighttime routine. 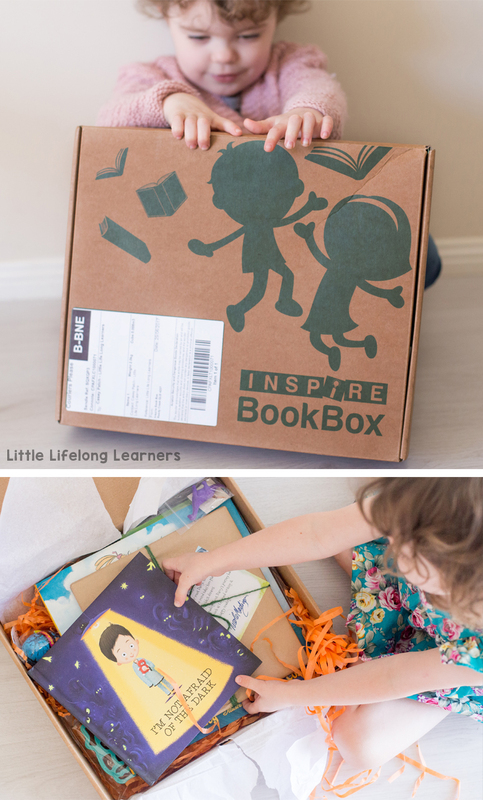 The Inspire Book Box is my favourite book-based subscription box for babies, toddlers and preschoolers alike! Each box has an overarching theme and includes three engaging books, an age-appropriate craft or sensory activity, a recipe and lunchbox idea and a parent guide. You’ll also find a fun engagement toy, with all the goodies relating to the overall theme of the book box! It’s such great value for money, and if your little learners span across the two age groups, you can order a Many Hands book which incorporates items and books from both boxes! For many months, I was contributing the sensory play activity for the Little Hands (0-2) box. It was so much fun thinking of engaging ideas to suit the theme each month. We were fortunate enough to receive a box of our choice each month in exchange for this activity. I’ve been able to get a good feel for these boxes and they certainly won’t disappoint! Many months there are sweet little bonus gifts or books included. They are definitely very good value for money! Please note, all opinions expressed in this post are my own. I have not been paid to endorse any products featured within this review. Boxes were given for us to try, but without the expectation of a review being written. I just loved the boxes so much and wanted to share how wonderful they are! Some affiliate links have been used throughout the post. This will not affect your purchases in any way, but I may receive a commission for sales referred from my blog post.